This is a highly interactive training for experienced facilitators to enhance their presence and skills. 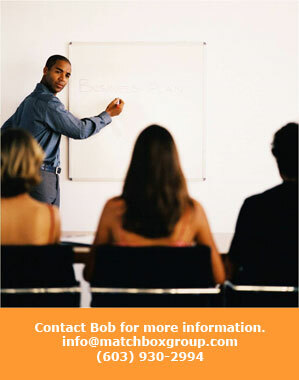 In the one-day training specific facilitation skills are taught and practices. The two-day training is also a transformative experience that strengthens the facilitator’s ability to have a stronger “presence” to guide others with purpose and flexibility.